Callimachus's work is typical of Hellenistic Greek literature and poetry. He eschewed the long epics seeking to copy Homer in favor of short, concise works. 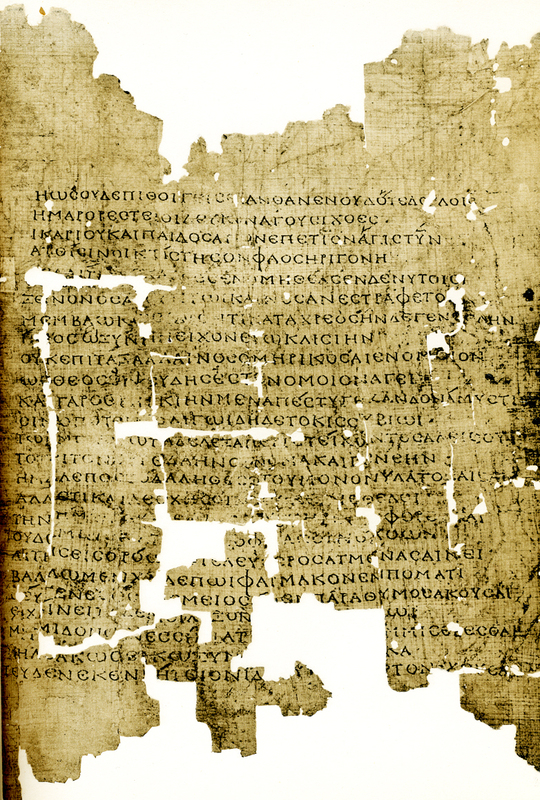 Callimachus' Epigrams in English, with access to the Greek original.